As you know, recently Google introduced 3 significant updates that leaded to changing some methods in website promotion. What do these crucial updates mean for webmasters? Of course basic principles of optimization stay the same. On the one hand, page rank, page authority and number of backlinks still matter as it’s demonstrated by MOZ SEO factors 2013, on the other hand, old methods of SEO have changed. Especially, it affects small business. SEO was all about keyword for a long time. Websites pages was optimized for special keywords that brought traffic. When Google stopped showing search terms, it became complicated to drive traffic according to specific search query. That’s why webmasters have to think more about target audience, it’s certain needs, quality of provided service and quality of website at all. Hummingbird algorithm is logical continuation of Google update. New algorithm isn’t based on keywords. Knowledge graphs perform “entity” search, it means better understanding of natural human language, relationship between words and even separate consistent queries. Semantic search doesn’t parser keywords mechanically, consequently, keyword optimization has lost its value. Technically long-tail keyword optimization has sense, but currently webmasters should look deeper to rank better. As well as its predecessor Penguin 2.1. is targeted against spam link building techniques. Range of what is considered spam has been extended. According to the new filter following links are “bad”: Blog comment signature spam, “do follow” blogs, blogroll spam, blog comment signature spam, forum spam, forum bio spam, spammy directories. Thus, even you don’t use paid links and try do “natural link building” by bulk forum participation, blog commenting for links and so on, it can turn against you. Let’s see how to adjust SEO strategy for new realty. As keywords data for not paid search are not provided, driving traffic for special keyword is not available. Therefore it’s reasonable to pay attention to whole website and attract traffic to webpages, not to keywords. This means that quality frequently updated content, great design, and usability should be the basic concern that will bring about positive results. New algo also performs the function of answering questions. Answers to user’s queries are shown in header space. This function stills some traffic from sites, but if users need more information, he will visit the website. Hence Hummingbird content optimization for questions has sense. Don’t forget about authorship. Authorship mark allows to make provided information more personal. Authorship rank endorses using authorship tag and write something outstanding. In-depth articles is one more option to appear in the top of ranking. In-depth article is about 2000-5000 words published on authoritative resource. Case study is the example of ideas for in-depth articles. This type of article contributes to getting natural backlinks, driving traffic and brand exposure. Content marketing strategy tends to be main part of your budget. Brand development is important part marketing strategy. The main tools of brand promotion are social networks. Brand promotion via social networks implies building audience and engagement with your target audience. This allows to understand better your customers’ needs and requirements. 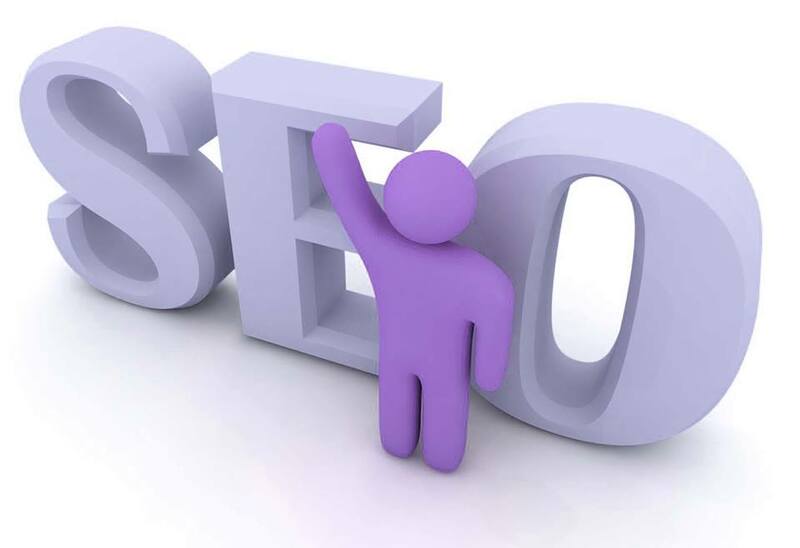 Moreover, direct interaction with potential customers decreases need of keywords optimization. Another effective thing that facilitate to brand awareness is geo location. Submit your business to Google Place. Needless to say about advertising. This traditional way of market approach remains one of the most effective techniques. Re-targeting opens new possibilities of holding attention and lead generation. Despite the fact that number of backlinks is valuable SEO metric, links quality becomes more important than link quantity. As it was mentioned above, such link sources as blog commenting or forum posting are considered as spam now, of course if you do it on a large scale. So guest blogging and providing quality content that is willing to be shared are the most effective link building techniques.